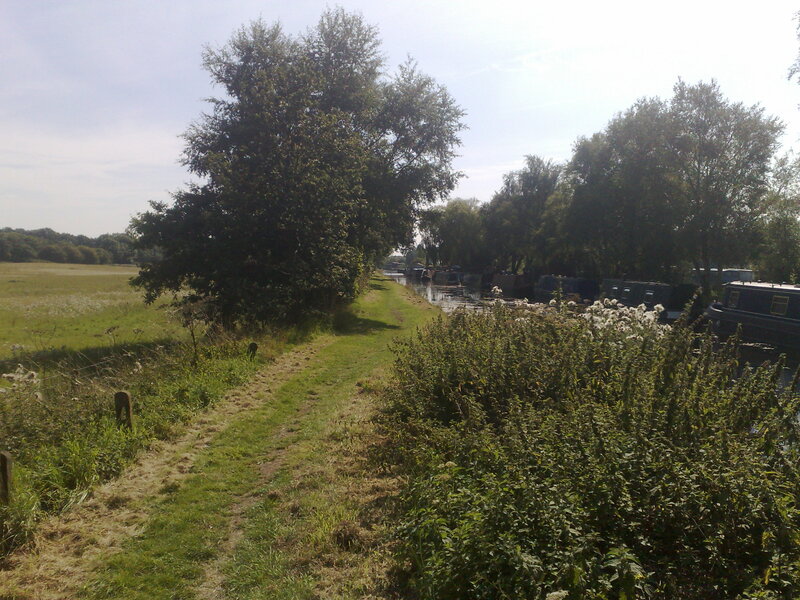 We’ve had a day off today, and went out for a walk: after a bus to Cannock, we walked back via a lane or two and Norton Canes, the Cannock Extension Canal, and a footpath over the fields from Pelsall. It’s about time for a non-whinging post, so here goes. 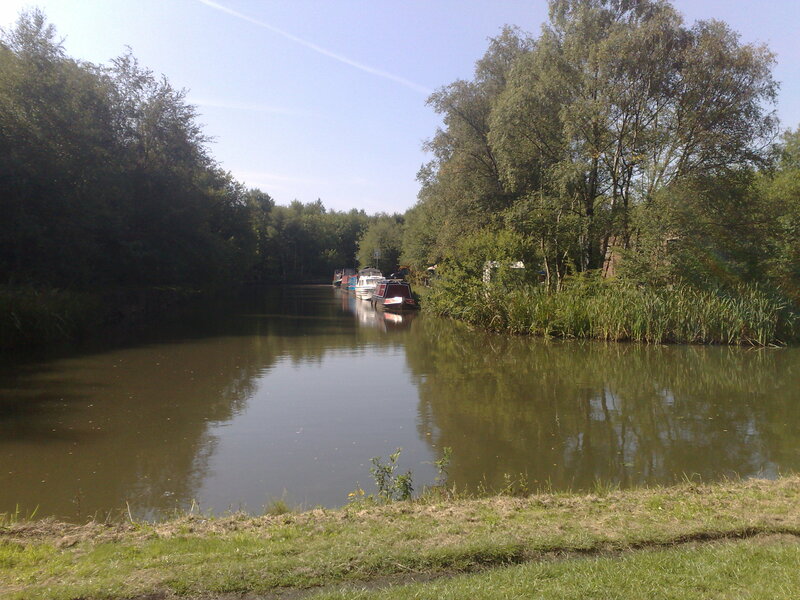 As Bob has commented, you can find some lovely countryside so close to home, here in the West Midlands conurbation, especially on the canals. Excuse the slightly duff cameraphone photos. Today we walked around 8 miles, and by far the majority was in country lanes, woodland, or canal towpath, in the sunshine, just when, like the Bumpkin, I was feeling summer had gone. The Cannock Extension makes a nice walk- sadly it now terminates at the A5, after it was abandoned further up. This entry was posted on Thursday, September 2nd, 2010 at 20:46 and is filed under Canals, General, Life . You can follow any responses to this entry through the RSS 2.0 feed. Both comments and pings are currently closed. 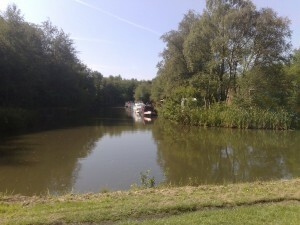 It is a good walk – I cycled it a few years ago and it was tough going on account of the towpath’s being grass. And the weather has just been perfect for a good walk.